Ray Schoenbaum has pulled the plug on his Rio Bravo relaunch, less than two years after debuting the new concept. 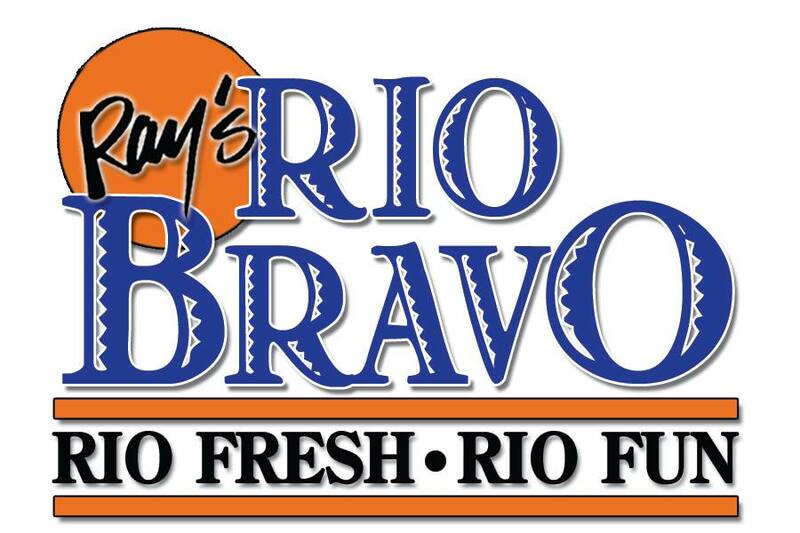 "Effective February 15th, Ray’s Rio Bravo will be closed. We are incredibly appreciative of the support of our guests and the hard work of our staff. 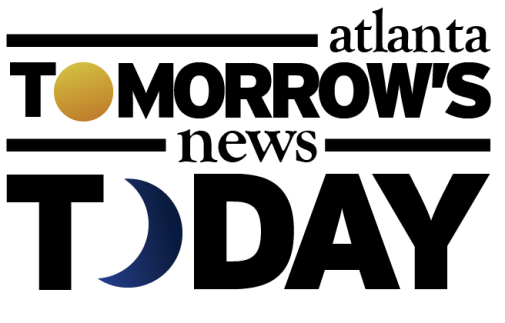 We hope to see you at our other restaurants, including Ray’s in the City, Ray’s on the River and Ray’s at Killer Creek. We are excited to continue to offer our fresh & fun catering menu, so please contact us at Ray’s on the River for information.  Additionally, the restaurant will be available as a venue for any private events!" The post seems to suggest that Ray's Rio Bravo catering will continue and that Schoenbaum will continue to control the Rio Bravo building for the foreseeable future. Schoenbaum, who opened the first Rio Bravo in Buckhead in 1984, eventually grew the chain to a regional success before selling it to Applebee's in 1995. The restaurant was sold a second time in 1999 to Chevy's, a similar Tex-Mex restaurant, before expansion and mis-management resulted in all locations closing by 2002. In late 2014 I revealed that Schoenbaum planned to re-launch the brand, this time as "Ray's Rio Bravo." The restaurant, which was located not far from another Schoenbaum concept, Ray's on the River, was slated to open May 5th 2015. After a few delays the restaurant finally opened in early August 2015. While many had hoped that the return of Rio Bravo would be a return to the good ol' days, that seemed never to materialize. Despite that fact that Schoenbaum. 70, has nearly six decades of restaurant experience and operates a number of successful Atlanta area restaurants, Ray's Rio Bravo never lived up to its expectations. 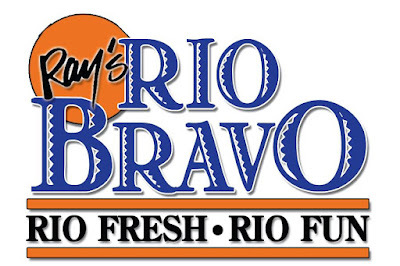 Ray's Rio Bravo has 166 reviews on Yelp.com with a cumulative rating of 2.5 stars. In my brief search I could find only one review from 2017... and it's wasn't good. "Worst service and ruined birthday celebration. I should have known by the difficulty just trying to make a reservation for 10. Drinks took over 30 minutes to be served including water. Server never asked if we wanted anything. We had to literally call her over if we expected to be served. Cleared our own table after apps to make room for dinner. We sat without drinks or food for well over an hour. I don't care if you comp the check, the evening is ruined. Not worth it. Food ain't great either." Freeelance journalist Frank Reddy penned a puff piece on Schoenbaum this past fall where the restaurateur noted how different the restaurant industry was today, and how people's tastes in Mexican food has changed. Schoenbaum also noted how important social media is in today's world. With mediocre food and disappointing service, I guess the only question that remains is why the restaurant stayed open as long as it did. Were you a fan of Ray's Rio Bravo? Are you surprised the restaurant closed? What do you think went wrong in Schoenbaum Rio Bravo reboot? Man, I wanted this place to succeed. Just never could get back to its previous glory days. Went three times at the new reboot, and could not get an experience that was satisfactory. Last time I went, the service was horrible. We ordered cheese dip and the waiter brought it to us only after we received our entrees . . . and didn't think anything was wrong. So sad to see this go down the tubes. Mexican food HAS changed and Rio Bravo was trying to be what it was (a superior CHAIN Tex-Mex, some steps up from On the Border) and what Tex-Mex is now. I think it's hard to be both, esp as the price point was closer to artesinal/chef-y than chain. Terrible salsa (not as bad as Chuy's, but it's basically cilantro/tomato water with no body or kick). Agree with the service, sadly. Ah well. RIP Rio Bravo. Not surprising. Demographics are not good for this spot. And, the core of Sandy Springs residents still frequent El Azteca and not Huey Luey's, though the latter is doomed, as it is visibly too expensive to turn a profit. Ray picked a bad location. I worked next door to this building, and I have it many more tries than necessary. The service was comical. I really wanted it to succeed, but they could never get the service portion of the experience together.